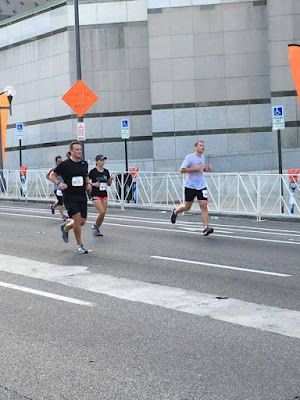 Family members have shot me a few more running photos from the half marathon. This photo was just before mile 13 because I could see the big 13 ahead and knew I had to push it hard a little longer. I have been going over in my head where I go from here. I rested up most of this week and may go for an afternoon run today for a few miles. I want to keep it going. I am tentatively planning on the Cap City Half Marathon at the end of next April and then MAYBE the full Columbus Marathon next fall. Still kinda weighing options with taking care of Summer and how much free time I will have because training for a full marathon will take more time. How about the Indians making the World Series! I am very excited! 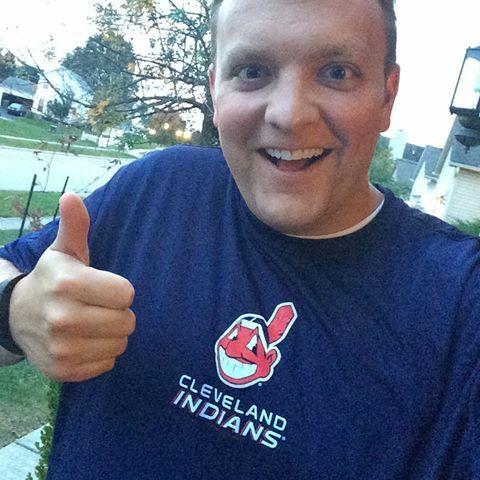 I have not washed my Indians shirt since the playoffs started. I was NOT wearing it Tuesday when they lost. So I posted a while ago about picking up some beeswax. 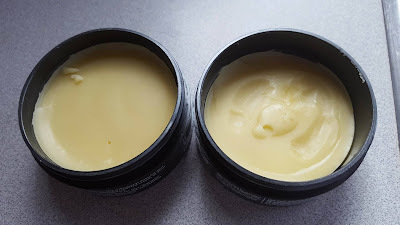 I started making my own hair wax using this, shea butter from Africa and some essential oils. 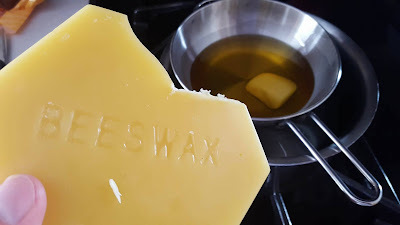 First batch turned out too firm, so had to remelt and add more shea butter and castor oil. So I may have told this story before... but since I haven't been married for 5 years it has been a while since I shared the story... So before Dawn and I were married we were out one night and she was letting me know how she honestly felt about me having mopeds. She asked why I was so into them. I told her I was always jealous of the kid down the street with one as a kid and I always wanted one. 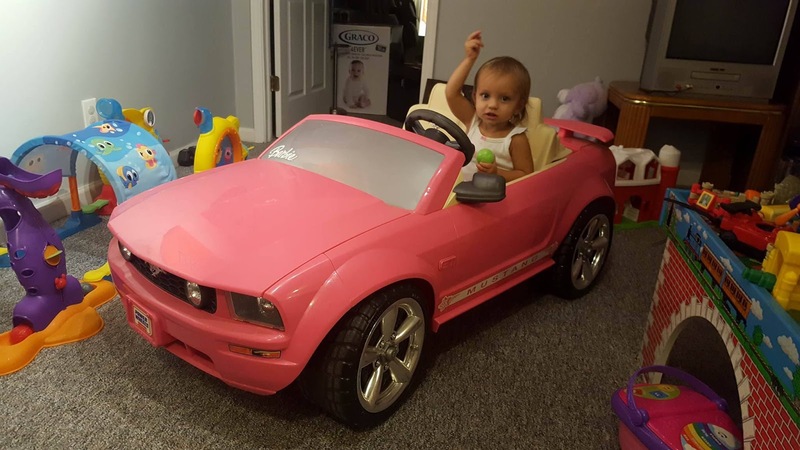 She said she always wanted a Barbie car as a kid, but never got one. So I looked on Craigslist and found this one for a great price. I gave it to her as a wedding gift. It has been in the garage or hidden under the stairs in the basement for five years now and I got it out yesterday to see how Summer fit. She can't reach the pedals yet, but she LOVED getting into the car and playing around inside of the car. I would take her out of it and she would run back up to the side of it and try putting her leg over the side to get back inside the car. I would have to lift her back in so she could play with her kid kitchen utensils and balls. Fun times. 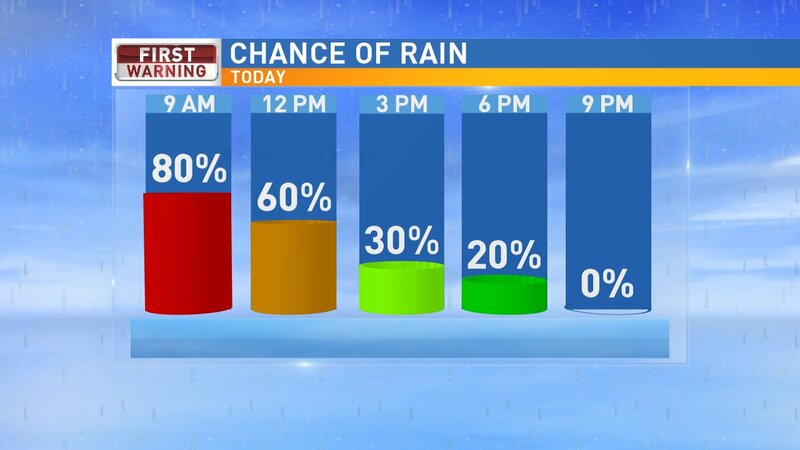 A wet start to your Friday with the rain starting to move east midday and a few spotty showers for the afternoon, but staying cool and breezy. 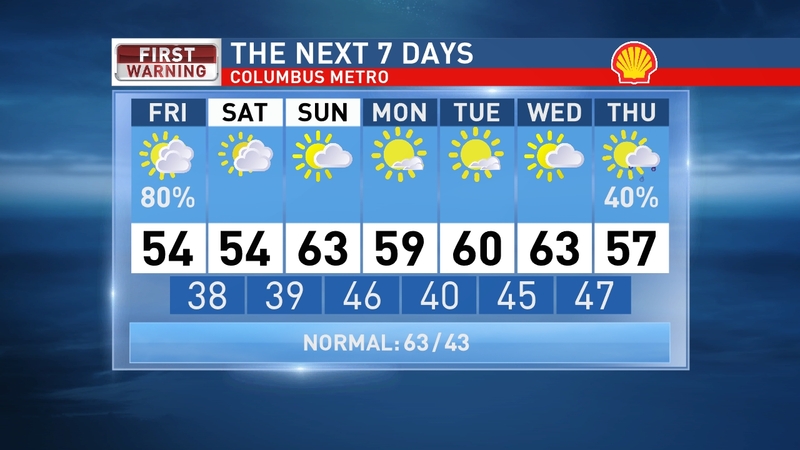 A little clearing overnight with patchy frost likely for Saturday and Sunday morning. 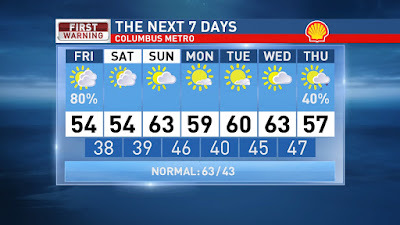 Mostly cloudy Saturday and then more sun Sunday. 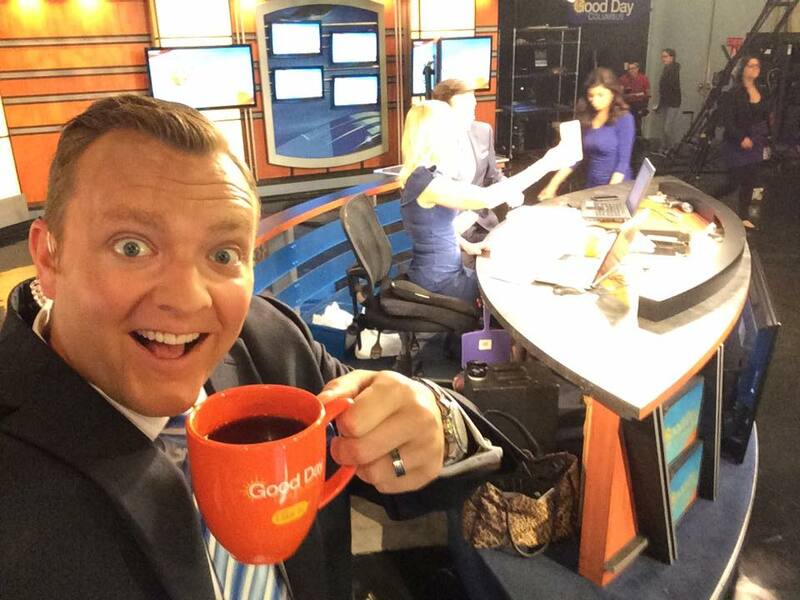 Staying dry and sunny early next week with temperatures topping out in the low 60s. Have a good one!